If metal distortion is your thing, the Totenschläger aims to supply it, courtesy of level and gain knobs and a three-band graphic EQ. 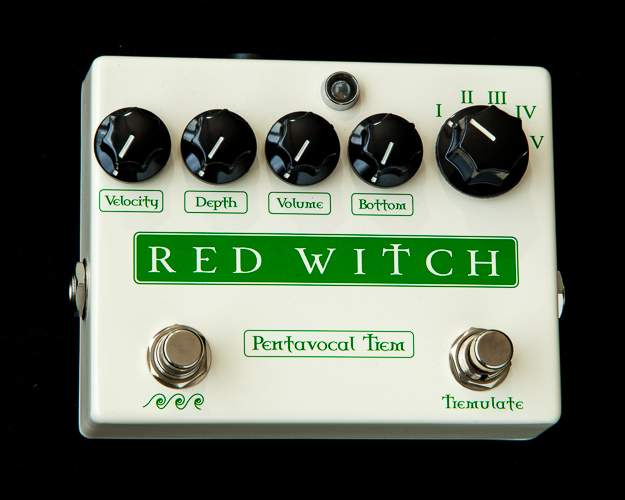 There's a very useful range of distortion on tap here from overdrive-like grit through various shades of grind, to a full-on dirt-fest with plenty of sustain. But the really remarkable thing is the amount of tonal shaping that can come from three tiny faders. You get real girth with the low, nasal parked-wah or classic scoop from the mid, and ice-pick-in-the-ear nasty from the high. If you stick Totenschläger into Google Translate all it comes out with is 'dead bat' – a tribute to Ozzy, perhaps? 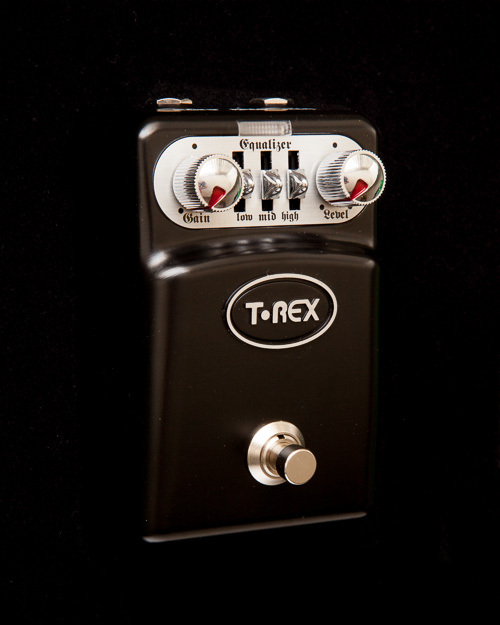 Either way this is a really good distortion pedal and, graphics aside, not just for metal. 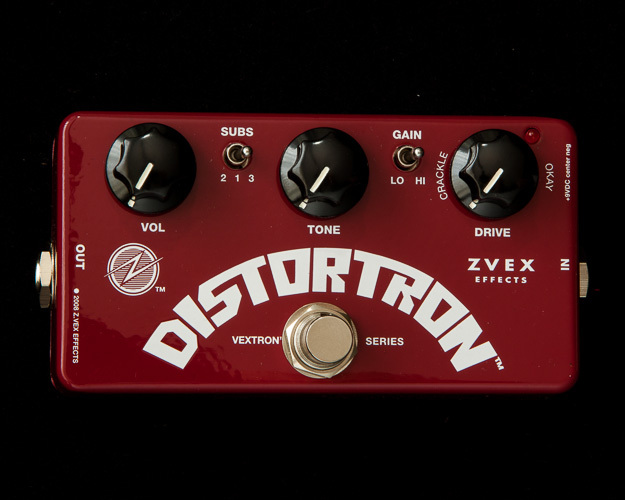 There’s a very useful range of distortion on tap here from overdrive-like grit through various shades of grind, to a full-on dirt-fest with plenty of sustain. But the really remarkable thing is the amount of tonal shaping that can come from three tiny faders. If you stick Totenschläger into Google Translate all it comes out with is ‘dead bat’ – a tribute to Ozzy, perhaps? 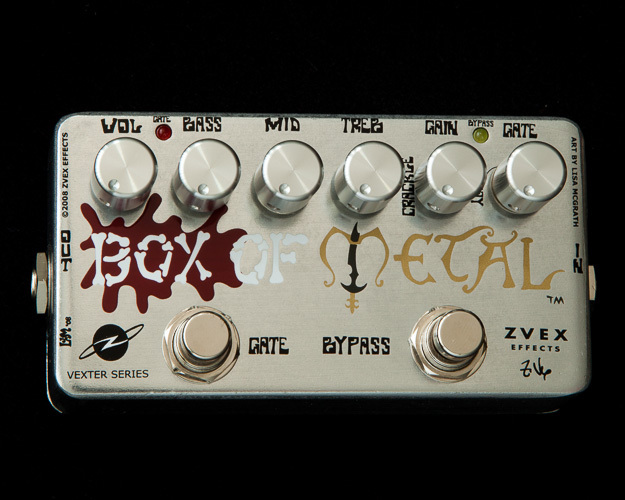 Either way this is a really good distortion pedal and, graphics aside, not just for metal.